Trove of Cultural Property Laws: Where Would You Rather Find a Treasure Trove? 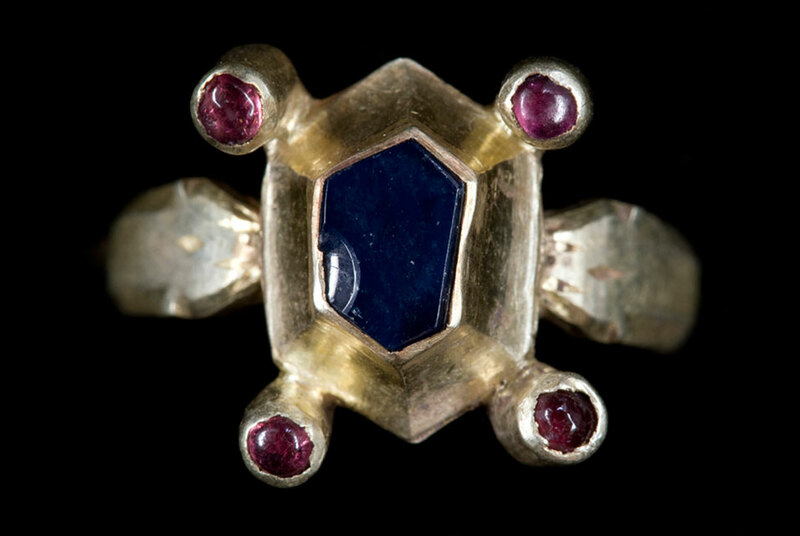 At the turn of the last century, the Austrian law favored an accidental treasure finder, who was not looking for treasures and not using questionable practices; he/she would get to split the finding with the land owner where the trove was found. If the finder and the owner were one and the same, well that person got to keep everything. The law does not seem to have changed. If one is lucky enough to happen upon a treasure trove today, so much the better but intentional archaeological searches without a permission of the BDA are a criminal offense. Of course, the findings such as this have to be reported to the Monuments Office as soon as possible but it took Andreas a few years after finding the trove to report it. In this instance, the finder first used the Internet to find out what he was dealing with before alerting the archaeologists. According to the reports from the Austrian Press Services, the finder is not planning to sell the trove but may be loaning it to Austrian museums for display. The story would have been very different if the finding was made in the United Kingdom or the United States. The law on finding something older then a few decades in the United States varies from state to state and from federal land to privately owned land. For example, according to the Archaeological Resources Protection Act of 1979, finds of more than one hundred years old on government owned land belong to the government. In the United Kigndom the rule of thumb is to show it to the coroner’s court or a museum for an investigation that the object is not lost or not otherwise significant. In 1996, the Treasure Act went into effect in parts of the UK concerns only those objects which contain at least 10% of precious metals and are over 300 yers old. Some items may be kept by the finders, but those made mostly of gold and silver seem to belong to the Crown. Go figure. Previous Previous post: How could one be "causing the theft of" a painting?